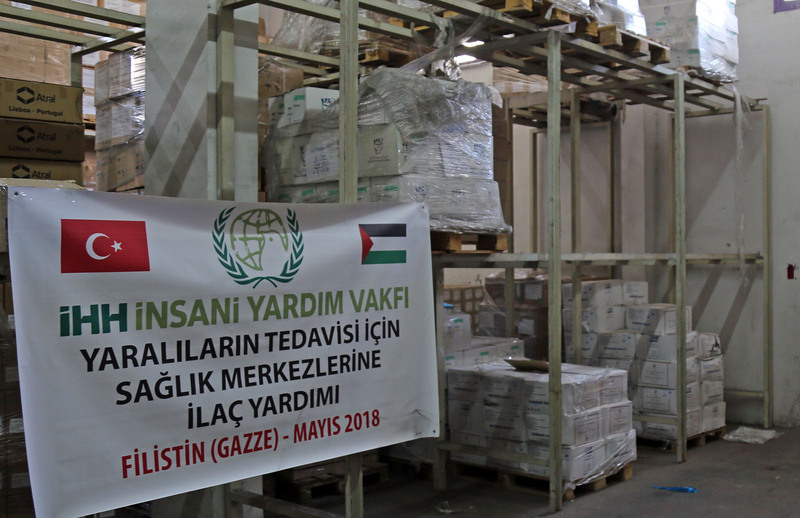 Since the foundation of the Zionist Israel, the humanitarian crisis has been continuing in all around Palestine and particularly in Gaza Strip which is under the blockade of Israel since 2006. 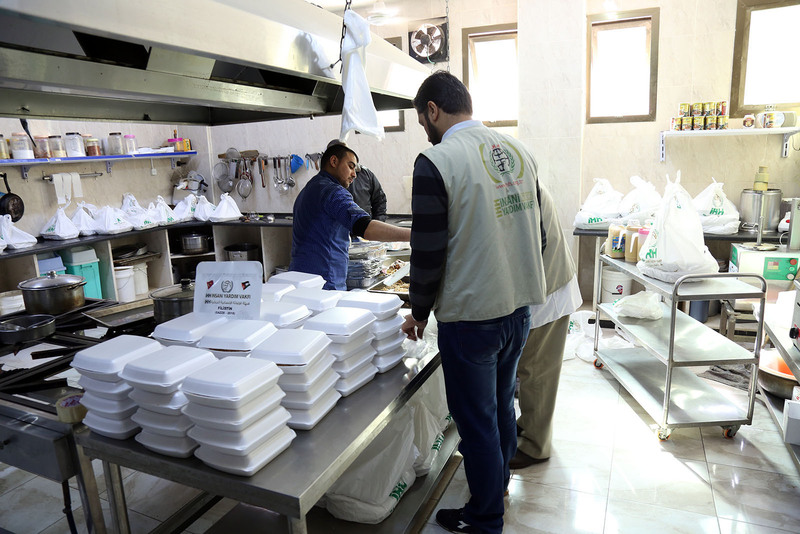 IHH, Humanitarian Relief Foundation continues its relief works in the region without slowing down. 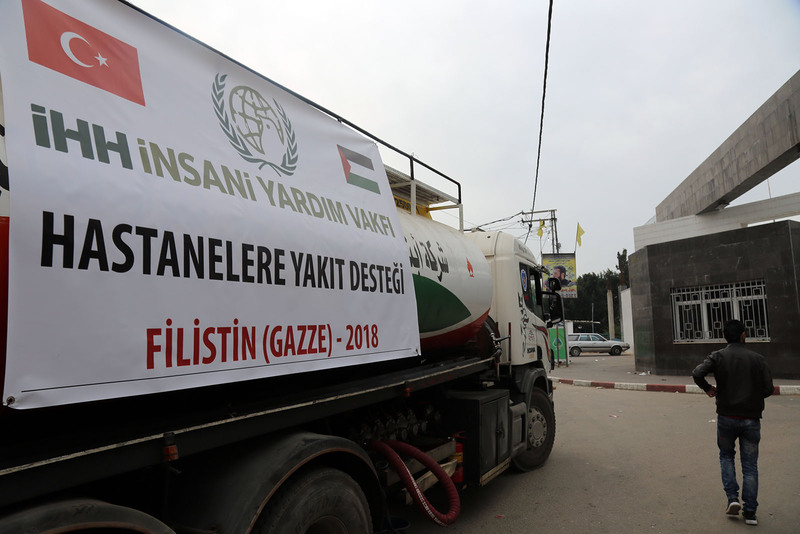 In this regard, IHH has taken action with an emergency code to provide humanitarian aid in the month of Ramadan to the wounded, the families in need and to the families of the martyrs who were killed by Israeli soldiers during the protests in Palestine after the USA moved its so-called embassy to Jerusalem. - will give support to the hospitals where the wounded are medically treated and the health centers. The wounded will also be given medical treatment. 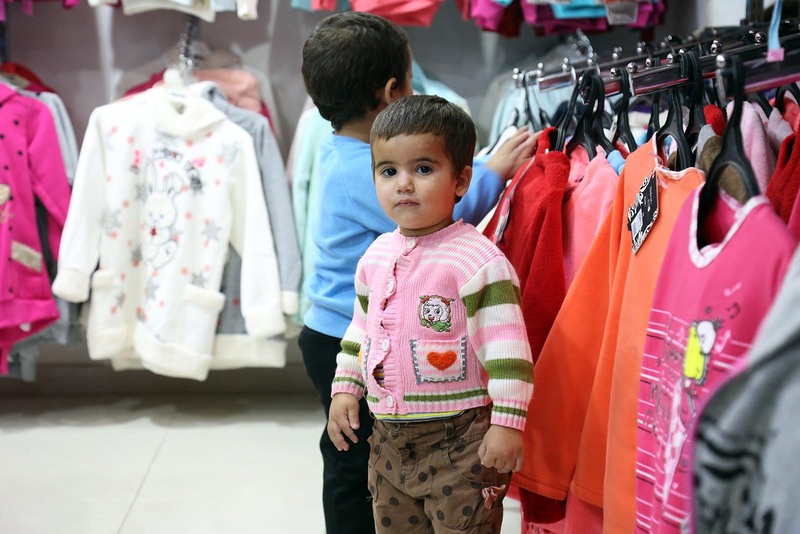 Under the embargo, Gaza gets only four hours of electricity a day. The most affected are the hospitals and the patients in the intensive care units. 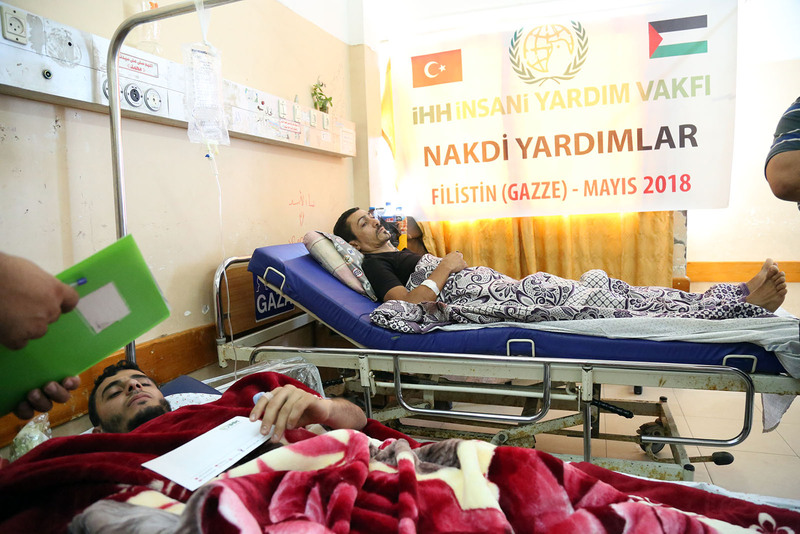 In addition to all donations, IHH installs solar energy panels to the Jenin Hospital in Gaza where electricity is frequently cut off, besides providing fuel aid to the hospitals. 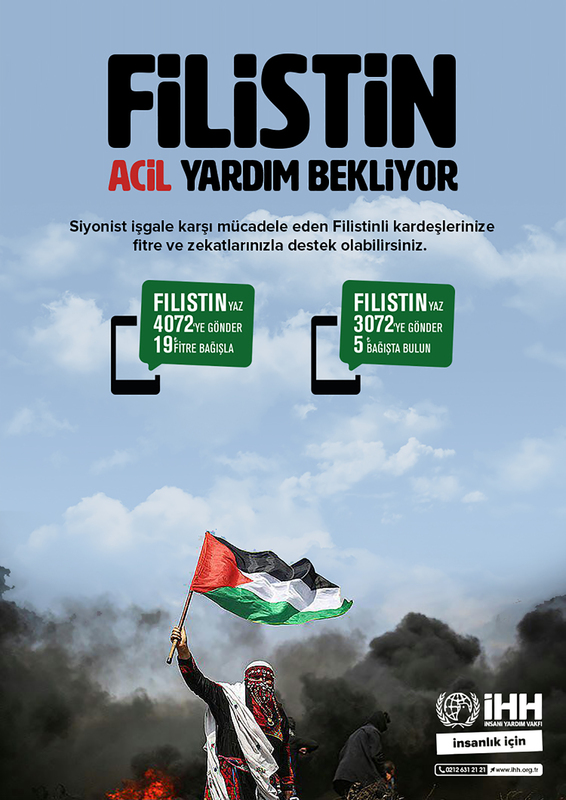 The donors who want to donate emergency relief to the Palestinians via IHH can send their 5 TL donations by typing FİLİSTİN and sending an SMS to 3072. Also via the website or bank accounts of IHH, the donors can support these relief works with the code.